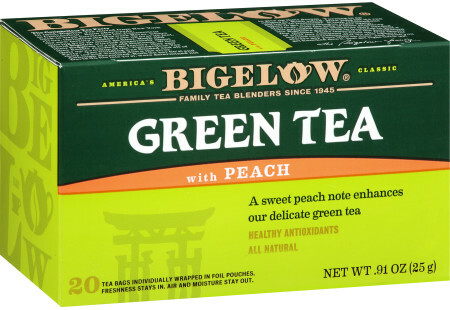 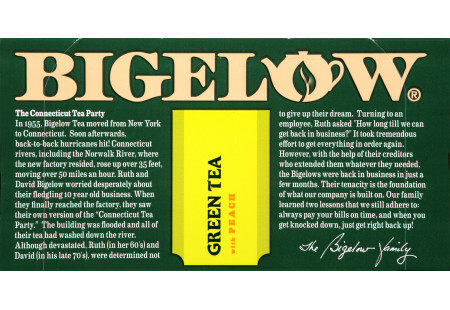 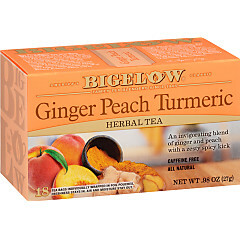 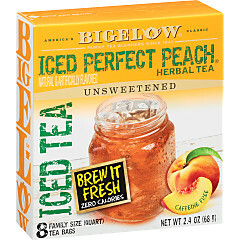 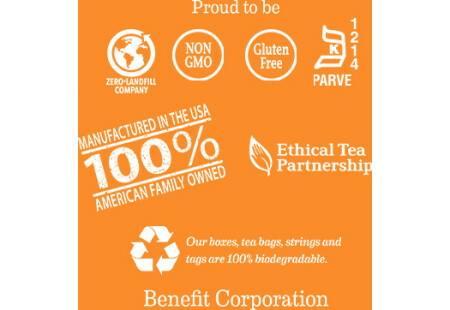 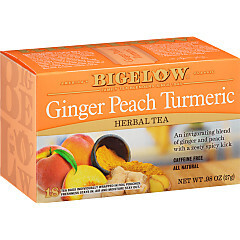 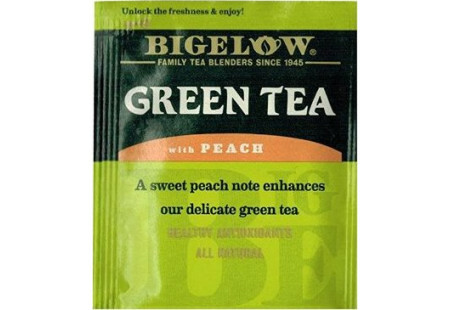 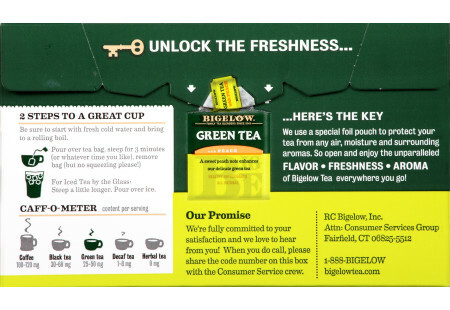 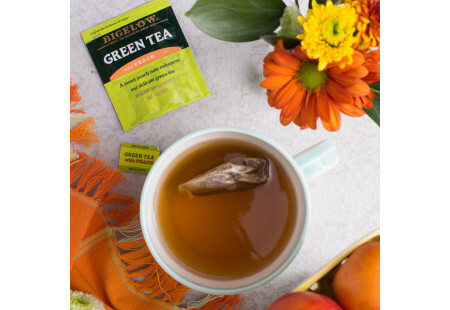 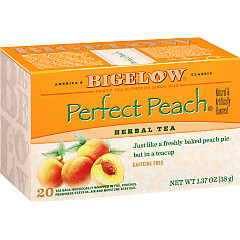 We’ve added juicy peach flavor to our handpicked green tea. 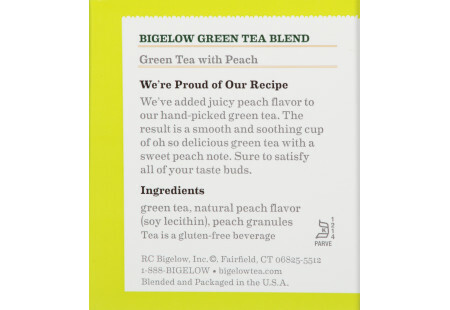 The result is a smooth and soothing cup of oh so delicious green tea with a sweet peach note. 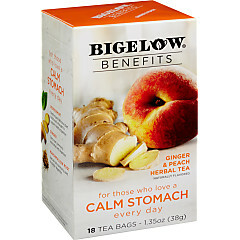 Sure to satisfy all of your taste buds.